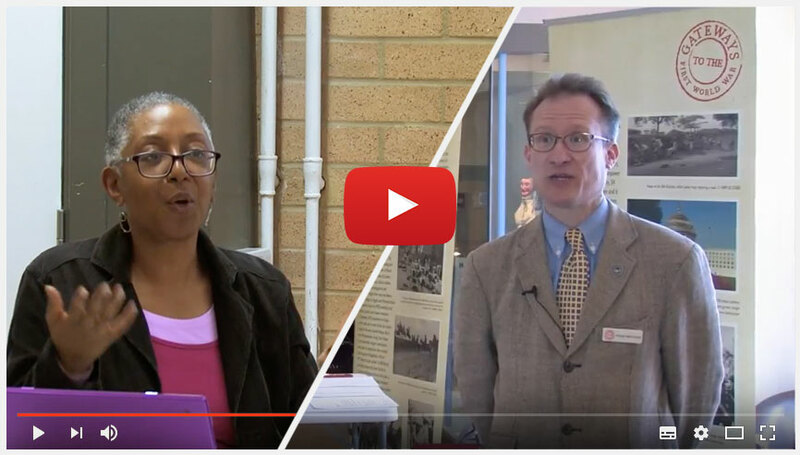 How did the First & Second World Wars affect the people in Sussex – overseas and at home? Come to this FREE event to find out! Are you involved in a First World War community research project? A free Lecture-Concert presented by Dr Emma Hanna and Dr Helen Brooks with the Invicta Concert Band at Westgate Hall, Canterbury, on Saturday 27th April. Doors and bar open 6.30pm. Join us at the University of Kent for a free event to launch the research findings from our recent Zeebrugge: The making of a legend project. A blog post by Dr Melanie Bassett, Liverpool John Moores University, reflecting on the recent workshop organised by Gateways to the First World War and The National Archives.